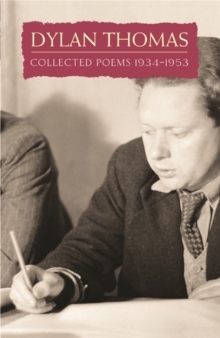 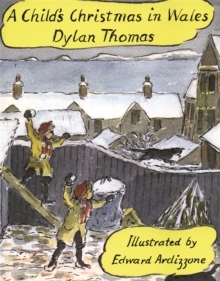 The definitive edition of Dylan Thomas's five published volumes of poems: 18 POEMS, TWENTY-FIVE POEMS, THE MAP OF LOVE, DEATHS AND ENTRANCES and IN COUNTRY SLEEP. 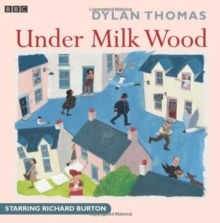 Dylan Thomas wrote passionately about life in all its moods and moments: from the first thrilling moments of childbirth to the darker moments of death and loss. 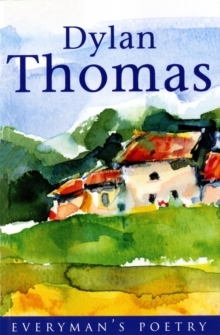 COLLECTED POEMS is introduced by the poet himself with a passionate seashore 'Prologue', in which the self-styled Noah of poetry builds his ark against ruin. 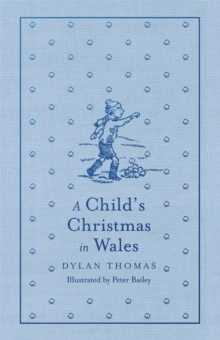 This edition includes his last, unfinished poem 'Elegy', and the opening of 'In Country Heaven' - an ambitious project conceived after the dropping of the atom bomb.